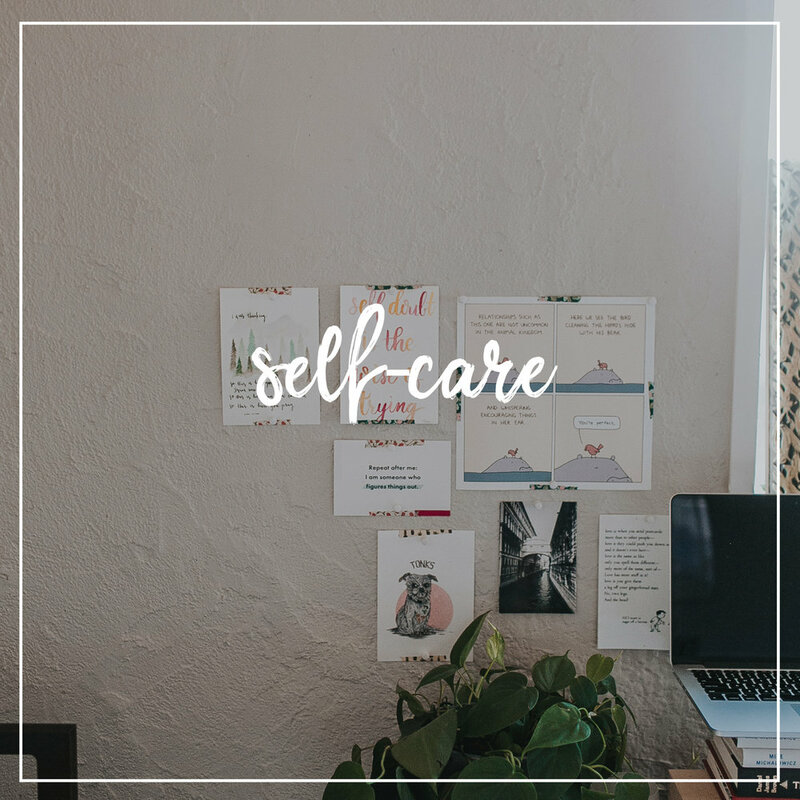 Wherever your starting point - whether you’re seeking brand clarity, craving an end to the overwhelm, or are ready to take brave, focused action in your business (but just need a little support) - there’s a free downloadable resource for you. First comes awareness and identity… then comes powerful action. In this workbook, you’ll find six essential questions and writing prompts designed to fuel and inform your own self-awareness and brand identity. With this PDF worksheet and bonus audio, I’m sharing the three key elements and a powerful framework to building a rock-solid care plan for your life and business. So often, when it comes to taking real, transformative, forward-moving, brave action in our businesses, we fail to do the groundwork of preparing ourselves to take that courageous action. With this guide, I’m sharing one of my most powerful - and totally underrated - tools for taking brave action.